Once again, 21 CFR 820.100, noting that procedures for corrective and preventive action were not adequately established, was the largest observation made for Medical Device 483’s issued in 2016. Likewise, 21 CFR 211.192 was amongst the highest for Drugs, noting the failure to review investigations. Both regulations have been at the top of 483 observations made for the last decade. 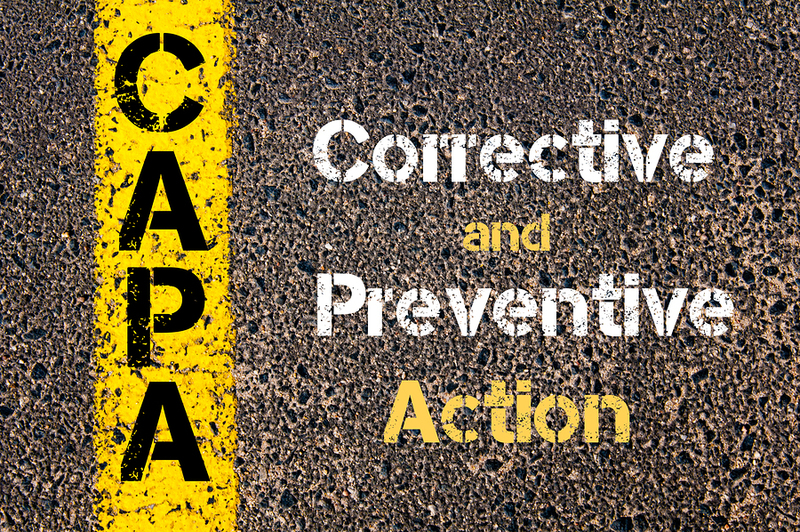 How can organizations ensure their Investigations and CAPA system is adequate, and that the appropriate measures are taken? Get the FREE White Paper HERE!